Whether you think they’re kind of creepy or cute and cuddly, bats are a valuable part of our ecosystem and a friend to humankind. April 17 is National Bat Appreciation Day and at Silver Dollar City we love our bats! Unlike any other theme park in the United States, Silver Dollar City coexists among the geography, flora and fauna of its home, the Missouri Ozarks. 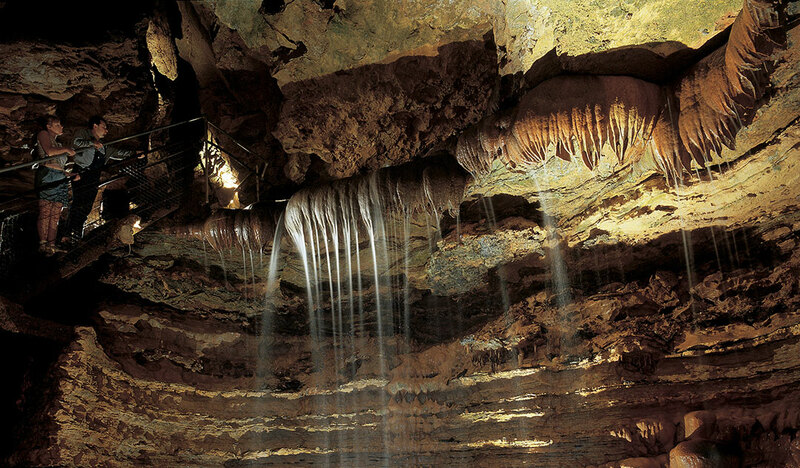 In fact, as it’s well known, the park owes its existence entirely to a natural Ozarks formation, Marvel Cave. Like a seed, this underground world brought forth the Silver Dollar City we know today. And bats have always been an important part of Marvel Cave’s history. In 1884, when it turned out that there wasn’t any marble in Marble Cave, the Marble Cave Mining & Manufacturing Company turned to bat guano, which was plentiful in the cave, for its survival. Due to its high concentrations of nitrogen, phosphate and potassium, guano was a sought after ingredient for fertilizer and gun powder. They were able sell this free gift from the cave’s bat population for $700 a ton. Considering the rate of inflation, that would be somewhere in the area of $15,000 a ton in 2017. Mining operations in Marvel Cave ceased towards the end of the 19th century, but the bats of Marvel Cave continue to be an asset today. 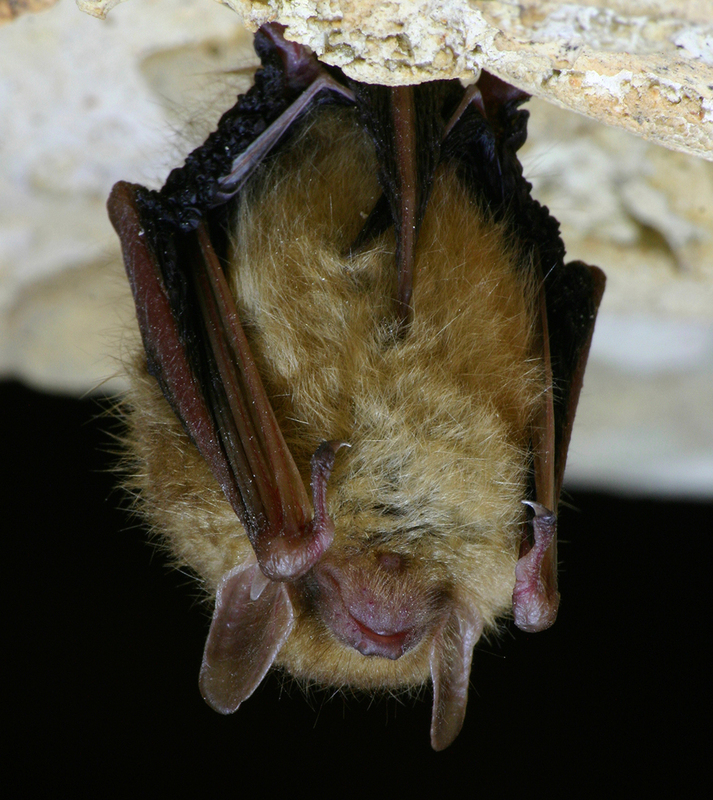 Four bat species spend at least part of their time in the cave: the tricolored bat also known as the eastern pipistrelle (Perimyotis subflavus); the little brown bat (Myotis lucifugus); the big brown bat (Eptesicus fuscus); and the gray bat (Myotis grisescens ). There are estimated to be around 80,000 bats inhabiting the cave and each can eat thousands of pesky insects each night including the annoying and potentially dangerous mosquito. Thank you bats! If you’re still not too fond of this unappreciated mammal, don’t worry. The bats themselves are shy and reclusive, shunning all contact with humans. You can visit Marvel Cave without fear of an unwanted encounter with these subterranean citizens of Silver Dollar City.